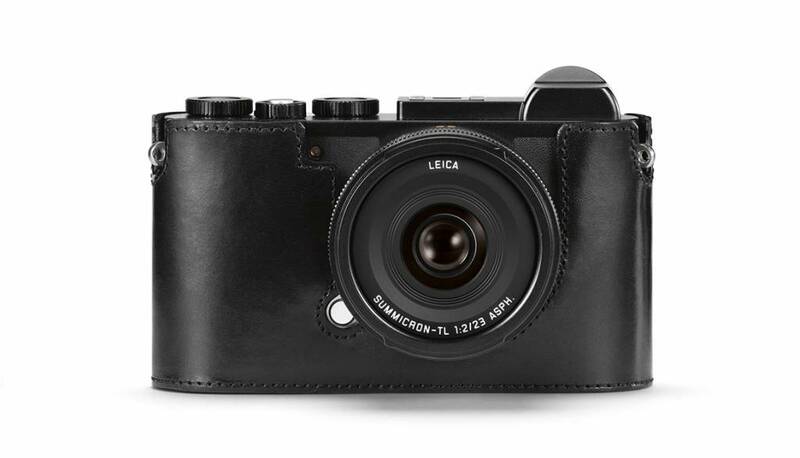 The Leica CL stands for classical style and tradition. 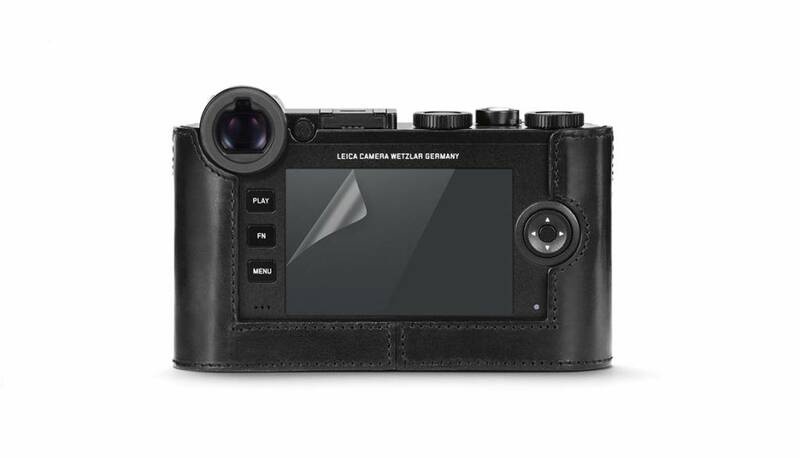 This is also reflected in the protector made especially for the Leica CL in black premium leather. It protects the camera in even the most unfavorable conditions without hiding the control elements. Convenient: the flap with an integrated compartment for an extra memory card. A magnetic clasp enables quick access to the SD card and the battery of the camera. Everything is at your fingertips when you need it without having to remove the protector from the camera.